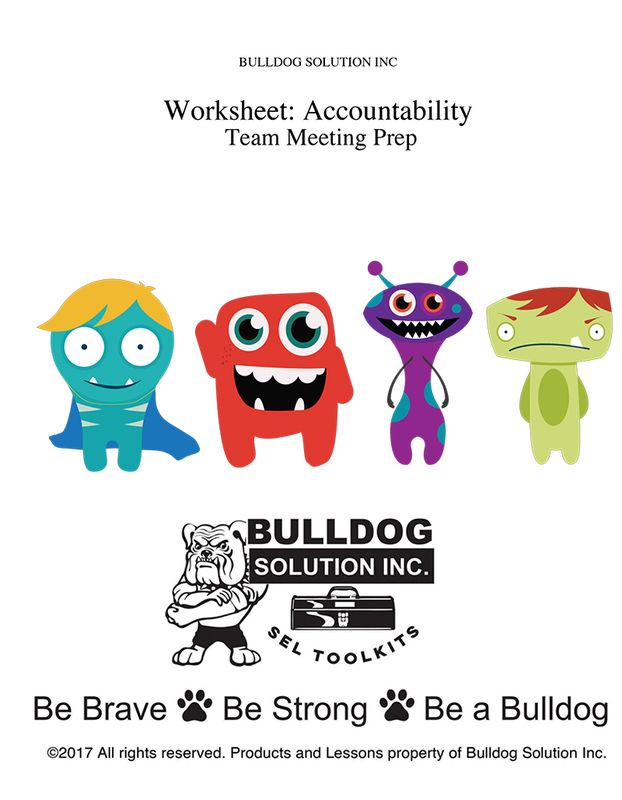 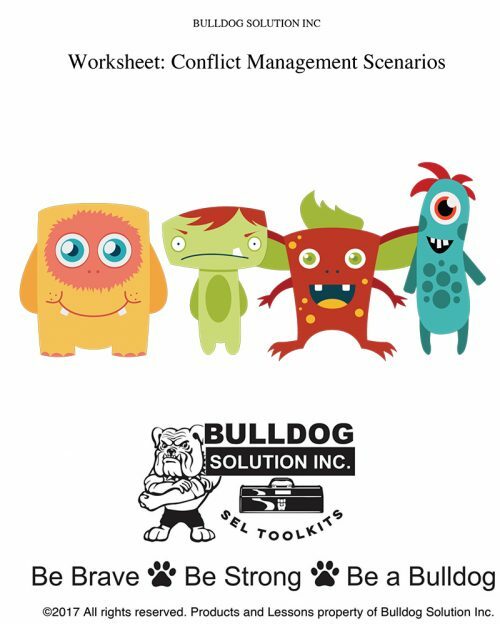 Take a moment to complete this worksheet to assess the accountability needs within your team/s. 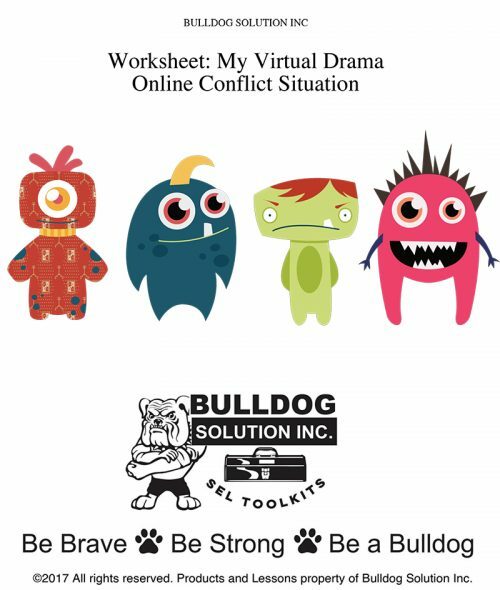 You can use this in your meetings, one-on-one sessions, or during a PD training. The goal is to have your team define accountability, reduce blame, and open up the channels of communication.